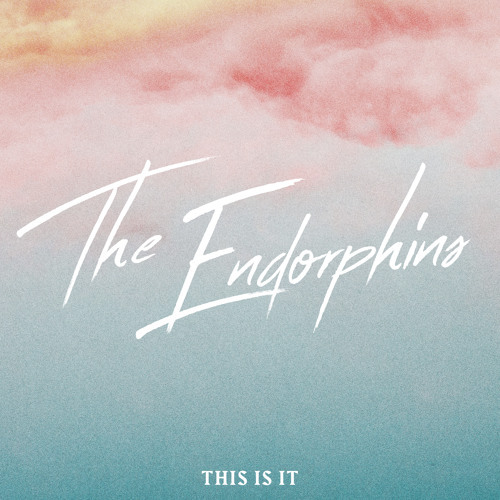 Swedish electro-pop duo The Endorphins have just unveiled their brand new single This Is It, an infectious r&b-tinged piece of electronic music about falling in love for the very first time. I am absolutely in love with those smooth, soulful vocals that give the song an ethereal/dream-like vibe that's highly captivating. The electronic production has a driving beat and airy synths that highlight the dreamy vibe of the song. The explosive chorus gets me on an instant feel-good mood and just looking forward for a chillout weekend ahead. I am loving this song guys. It has a summery, euphoric vibe that's simply hypnotic. Stream this groovy song below! A lot of people who has never been in love start to believe that love maybe isn’t meant for them. That they weren’t meant to ever be in a relationship. Then, suddenly love hits them like a euphoric thunderstorm. That’s the feeling we want to convey. This Is It is co-written by Erik Rapp, Emmanuel Hailemariam (guitarist for artist such as Seinabo Sey and Sabina Ddumba) and Markus Almqvist. The song is co-produced by Pure - a third silent member of the group, who also writes for artists like Cherrie. The Endorphins are currently working on an EP, with co-producers such as Tommy Black, who also produces for artists like Kendrick Lamar and Ab-Soul.